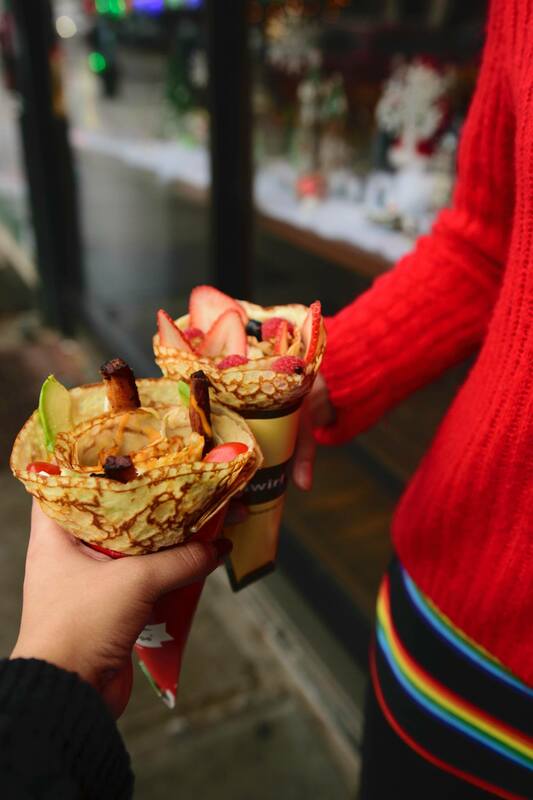 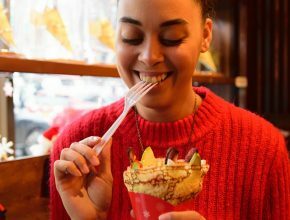 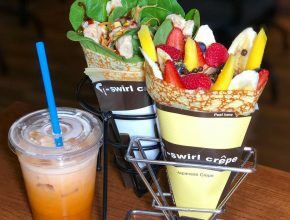 T-swirl is the only destination to satisfy your crepe cravings. As you crack open the door, the initial whiff is enchanting. 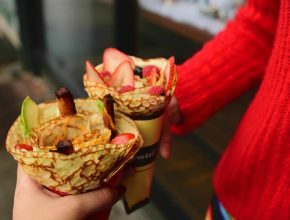 The air perfumes with aroma of fresh fruits and savory bacon as you walk closer to the counter. 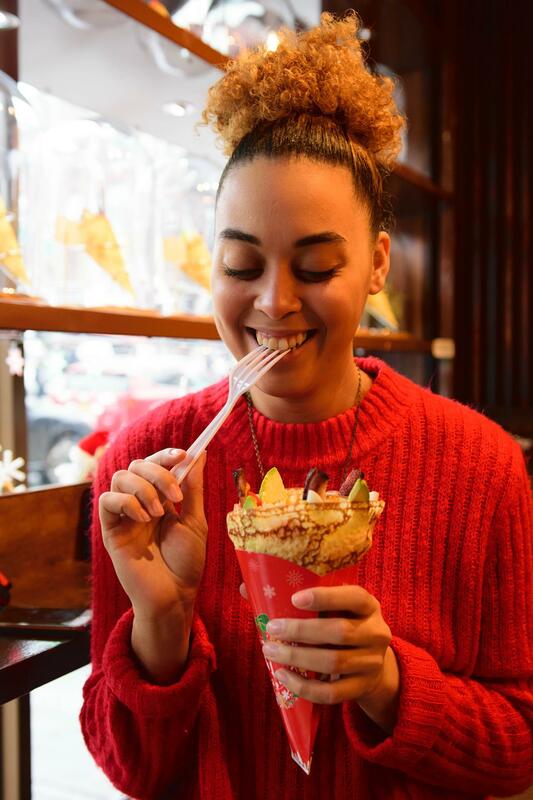 Once there, you are greeted with an inviting smile; letting you know that you are about to embark on a mouth-watering adventure. 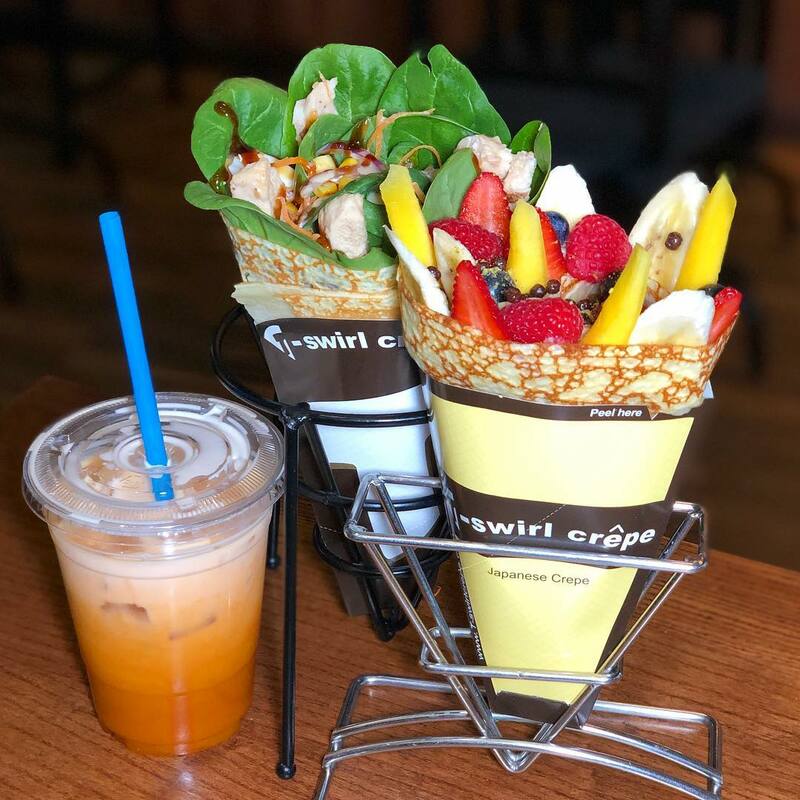 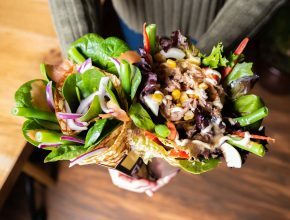 We have sweet and savory crepes that can satisfy your taste buds.